We enjoyed taking a part in the airshow and watching the Blue Angels perform. It was a great event for the entire family, featuring all kinds of planes including warbirds, vintage, Oshkosh. Big South Fork Airpark was once again an exhibitor at this year’s EAA Air Venture at homebuilts, ultralights, aerobatics, and much more! Thanks to all who stopped by Hangar D – Booth 4123. Sparks will fly on the Fourth of July! 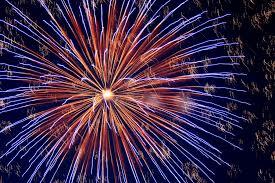 Big South Fork Airpark invites you to celebrate at an Independence Day Party on July 4th at 5 p.m. 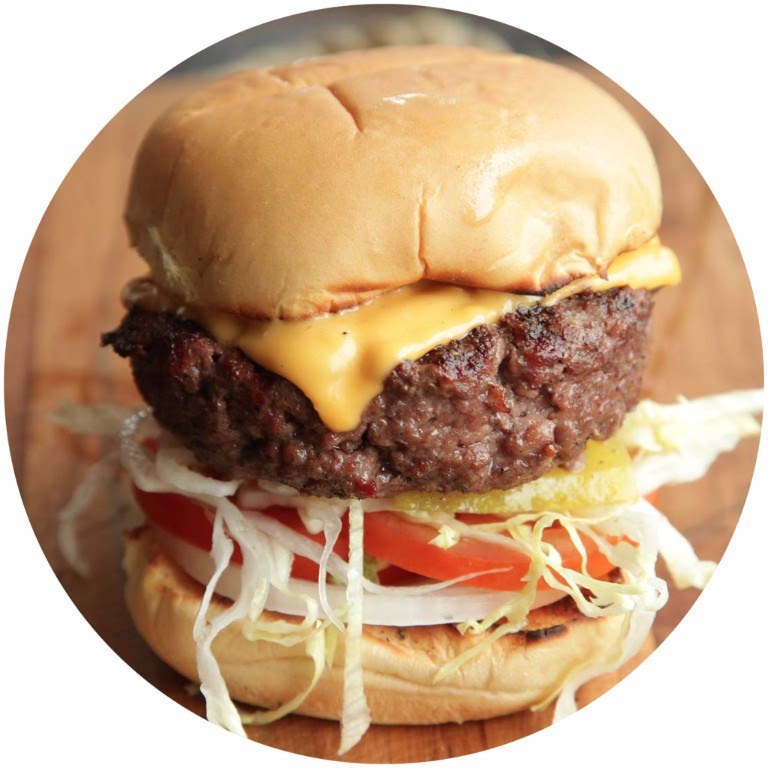 Gather your friends and family and enjoy old fashion Fourth of July fun! Join the Huntsville Fire Department’s firefighters and friends as they host one of the largest Independence Day festivals in the region. Held each July 4 on the Courthouse Mall in Huntsville, the event is a long-standing tradition and attracts more than 10,000 for the annual fireworks spectacular at sundown on Independence Day. The event begins with food, crafts and entertainment, featuring local musicians, on July 3 and continues on July 4. Independence Day begins with a Kiwanis Club pancake breakfast and continues with the annual 4th of July Parade through the streets of Huntsville at 11 a.m. Kids games and carnival rides fill the afternoon, leading up to the 10 p.m. fireworks display. Aimed at becoming the Woodstock of the ATV world, White Knuckle Event attracts thousands of people from across the eastern U.S. and some foreign countries. The largest festival of its kind in the region, White Knuckle Event is hosted by Brimstone Recreation and offers guided ATV rides, poker runs, mud bogs and a wide variety of other activities. The 3-day event is held on Memorial Day weekend each year and is headlined by a Saturday evening concert featuring one of Nashville’s best-known recording artists. Each year, one of Nashville’s brightest stars headlines White Knuckle Event with concerts. This year’s entertainers have not yet been announced. We invite our residents and guests to the Airpark for the long weekend to explore and go an adventure in Big South Fork River and Recreation Area. We will be hosting a cookout at the Welcome Center and a relaxed ATV ride over the newly opened O & W Bridge. 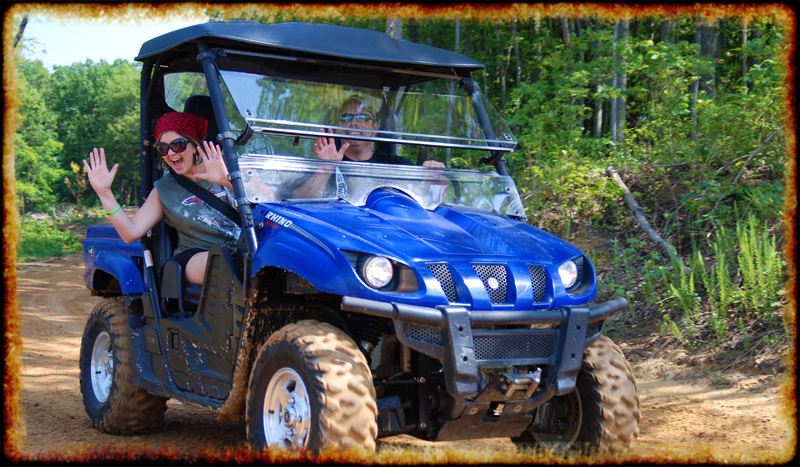 * ATV Riding at Big South Fork is Fun for everyone – all skill levels welcome. In celebration of these skills and traditions of spring, Big South Fork National River & Recreation Area is hosting the 18th annual Spring Planting and Music Festival April 28, 2018. Spring, a time for new beginnings and growth. For many mountain families it was also a time to begin their planting of crops, vegetable gardens and livestock production. It was this production that sustained the family through the rest of the year. The early families who settled the Big South Fork area depended on their ability to successfully raise animals, crops, and gardens to feed themselves. Most of the farming that occurred here was truly subsistence farming. The family often consumed the entire production of the garden. There was continued use of wild plant and animal foods, but the “kitchen garden” was vital to a sustainable food supply. This tradition continues with many families even today. It is not uncommon for local residents to have large gardens that provide a substantial amount of food. Along with planning for their gardens and crops, families had a number of annual spring “chores” that were performed — spring cleaning and airing out of the house and bed linens, repairing paling fences, livestock care and animal husbandry, and mending and making clothing for the spring and summer seasons. Various crafts and forgotten arts of today were skills of yesterday — skills needed for survival in the area we now call the Big South Fork, Cumberland Mountains, or Appalachia. During the festival, crafter’s demonstrate forgotten arts, such as blacksmithing, basket making, hand spinning, weaving, woodcarving, chair caning, soap making, garden herb lore and use, and paling fence making. In addition, there will be children’s activities, interpretative talks, fun runs, bird watching and wildflower guided walks, vendors demonstrating and selling their wares, and food sales. There are displays of women’s life, antique farm tools, farm animals and old-time toys which will delight young and old alike. Toe-tapping tunes of mountain music are performed throughout the area by various groups such as the Knoxville Area Dulcimer Club. Of special interest is the plowing and planting with mules and horses which takes place at the Lora Blevins field. Other demonstrations will take place at the Oscar Blevins Farm Site as well. BSFA is going to Sebring! BSF airpark will be attending the Sport Aviation Expo at the Sebring Regional Airport January 24-27 in Sebring, FL. Fall Foliage Season is Here and BSFA has a Front Row Seat! Due to the popularity of the season most weekends are filling up fast for October / Early November, but we have availability during the week for those that can’t wait to start their adventure!! Contact us today with your travel plans and we will do our best to accommodate everyone! Fall in Tennessee is beautiful with maples, oaks and other hardwood trees transforming the view into a kaleidoscope of color. Big South Fork National River and Recreation Area lies along the Big South Fork of the Cumberland River along the Tennessee-Kentucky border. More than 170 miles of hiking trails cross the cliffs, rock shelters, gorges and waterfalls in the park. 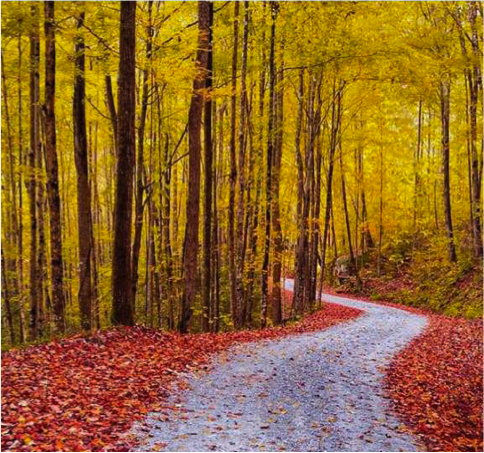 Take a hike, ATV ride or ride a train to experience the beautiful leaves and scenery. Fall is Here! Are you Ready to Relax and Enjoy the Cooler Weather? Now is the perfect time to visit Big South Fork Airpark. Fall is quickly nearing its peak at the Airpark, and there is no better way to enjoy the scenery that autumn offers than with a drive through the northern Cumberland Plateau. 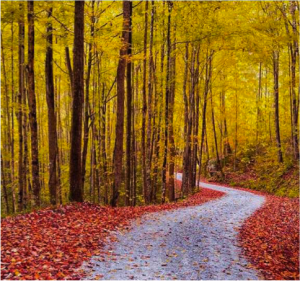 Explore the fall foliage with a hike, scenic drive, or adventurous ATV ride. Along the way stop off at local historic attractions or drive into one of our region’s small towns for a quick lunch, and even grab a room at a local bed and breakfast and make a multi-day trip out of it.